La Scala’s orchestra, chorus and ballet company have flown out of Milan for a month on tour which will see them in Korea, China, Japan and Russia. Tomorrow night at the Lotte Hall in Seoul, Myung-Whun Chung will conduct a concert performance of Simon Boccanegra with Simone Piazzola, Carmen Giannattasio, Fabio Sartori and Dmitry Belosselskiy. 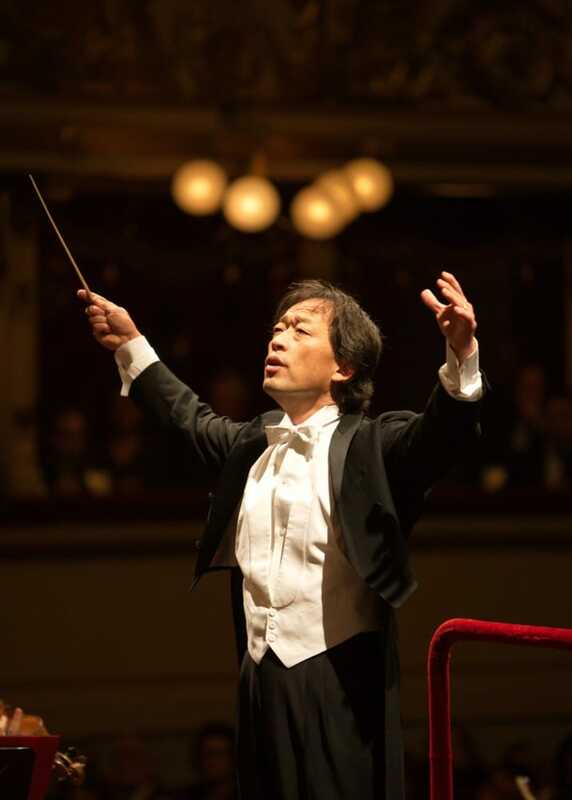 On 31 August he will again be on the podium for Beethoven’s 9th Symphony, which he recently conducted at the open-air theatre of the Milan Expo site, with soloists Eva Mei, Michelle Breedt, Michael Schade and Detlef Roth. The same programme will be performed in China at Shanghai’s Oriental Art Centre on 3 and 4 September. 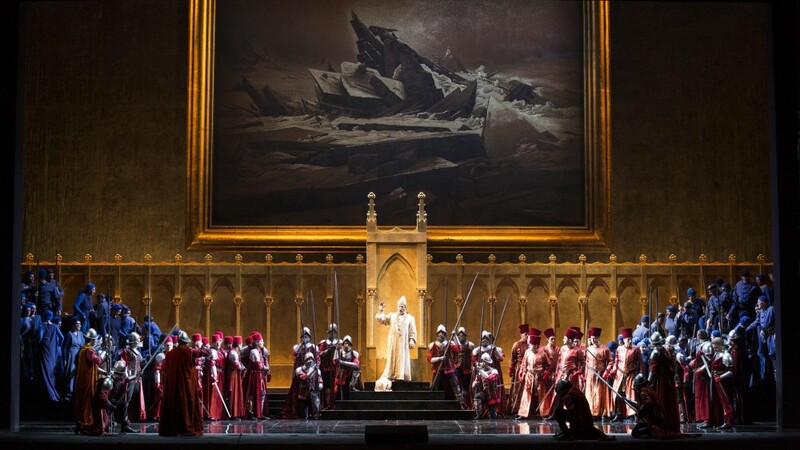 From China, the chorus and orchestra will head for Moscow where from 5 until 16 September they will perform staged performances of Simon Boccanegra in Federico Tiezzi’s production, recently seen in Milan, as well as Verdi’s Requiem under the baton of La Scala’s Music Director Riccardo Chailly with Maria José Siri, Daniela Barcellona, Francesco Meli e Dmitri Beloselskiy. Chailly will also conduct an Italian Concert on 15 September with pieces by Cherubini, Verdi and Rossini. The ballet has just landed in China where they will dance nine performances of Giselle in Tianjin, Shanghai and Guangzhou (Canton) as well as six performances of Heinz Spoerli’s Cello Suites. Three Scala Giselles are Nicoletta Manni, Vittoria Valerio and Lusymay Di Stefano with Albrechts Claudio Coviello, Antonino Sutera and Marco Agostino. 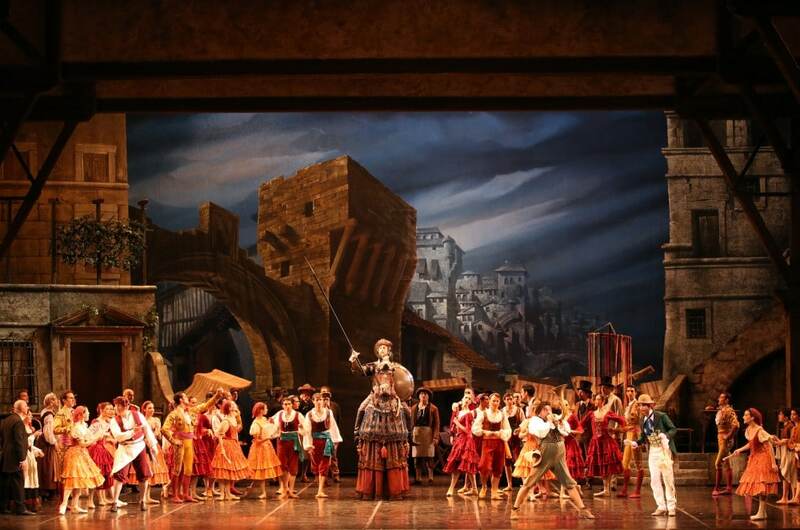 The troupe will then fly to Japan to celebrate 150 years of Diplomatic Relations between Italy and Japan with five performances of Rudolf Nureyev’s Don Quixote between 22 and 25 September at the Bunka Kaikan Theatre in Tokyo. Guests, who will dance alongside La Scala’s own principal dancers, are Maria Kochetkova, Leonid Sarafanov and Ivan Vasiliev. La Scala’s ballet company will take Alexei Ratmansky’s Swan Lake — which was a huge success when it opened in Milan in July — to the Palais des Congrès in Paris from 5 until 13 Novembre 2016. I have said this many times but the arts are the true ambassadors of the world. The arts utilize a universal “language” and transcends all political barriers. I`ll surely catch them here in Tokyo…can`t wait! it`s been 2 years already since their last visit..